In my capacity as Director of High-Pressure Laminates, I function in a product management role and set the product category. This includes working across the organization to manage product launches, go to market strategy, supply chain, and product roadmap. 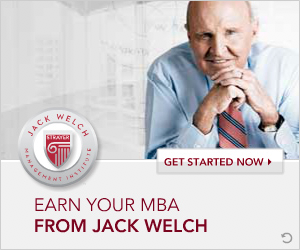 I was looking to get an MBA to supplement and broaden my knowledge of the business world. Given that my undergraduate degree was in chemistry, I felt that it was essential to get an MBA to provide me with the necessary skills to advance my career. 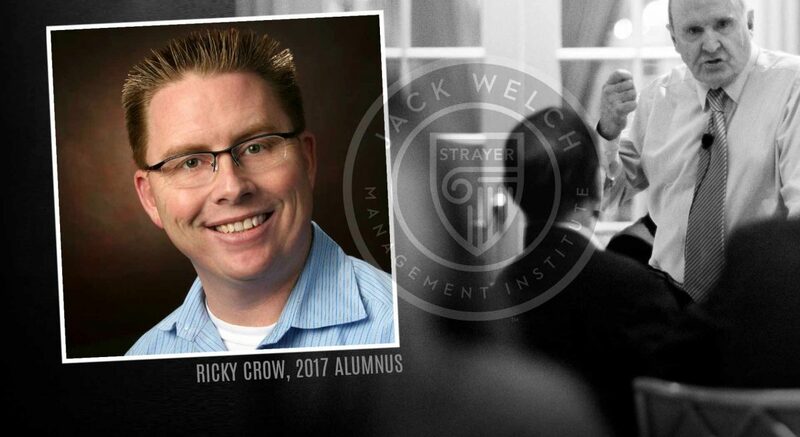 The JWMI curriculum was well-crafted and has helped me a great deal in my career. While the whole program was rewarding, there are two aspects that were incredibly helpful to me. Understanding the value of lateral leadership. I struggled with this type of leadership in my career. The JWMI courses did an excellent job of highlighting the importance of lateral leadership and provided guidance on how to improve my skills. In the past, I had often taken change management for granted. 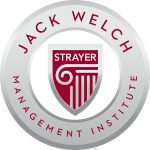 But, the JWMI program provided me valuable insight on the importance of a rigorous change management process in successfully implementing change within an organization. The JWMI program was both rewarding and humbling. The real-world approach of the curriculum made the program very helpful to me in my current Director role. In many ways, it validated my experience and made me much more confident in my ability to lead an organization. At the same time, JWMI provided me with some great learnings on subjects such as lateral leadership, emotional intelligence, and leadership that I had not been exposed to in the past. While somewhat humbling, the education was exactly what I was looking for in an MBA program. 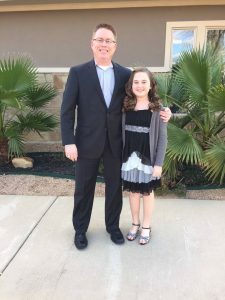 There is no doubt that managing a family, work, and an MBA program provided a unique set of challenges. My strategy was to work 1-2 weeks ahead in the JWMI program to allow me some flexibility when work or family activities arose. Also, I looked forward at the assignments and discussion questions every quarter to become familiar with them and search for potential assignment/discussion post topics and information to address the various requirements. 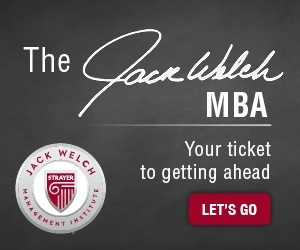 I would encourage anyone who is considering an MBA to strongly consider taking the plunge with JWMI. The program is grounded in the real-world and provides an opportunity to learn from an intelligent and highly qualified group of professors, peers, and industry leaders. Also, the JWMI team is wholly committed to the success of their students and continually strive to improve their experience in the program.